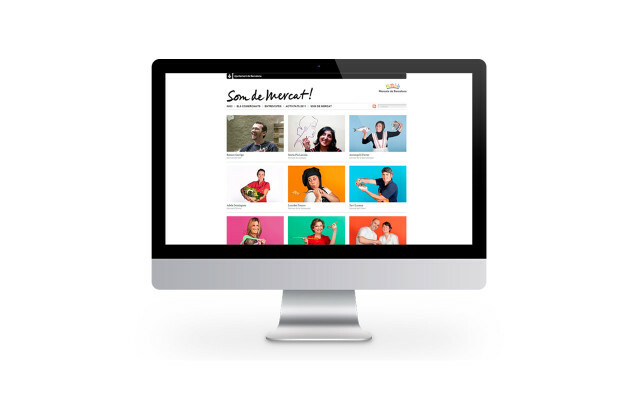 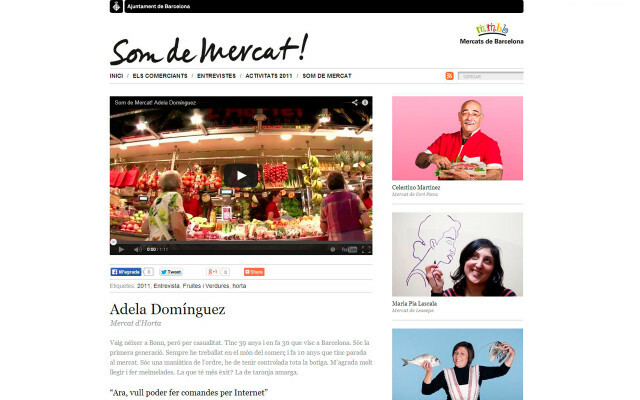 Som de Mercat is the blog of Institut Municipal de Mercats de Barcelona. 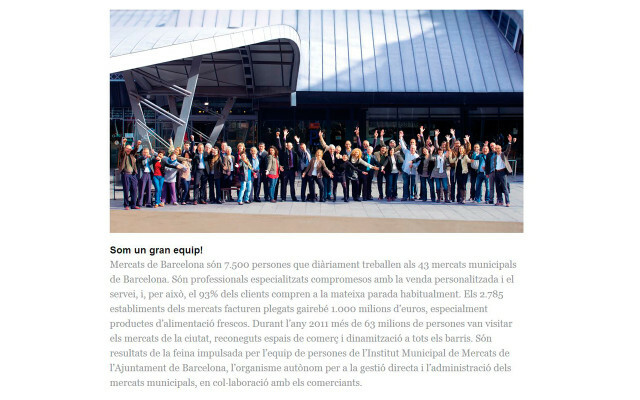 A platform to publicize the activities of and in Barcelona’s markets that includes also feeds from the social networks wich Mercats de Barcelona is present. 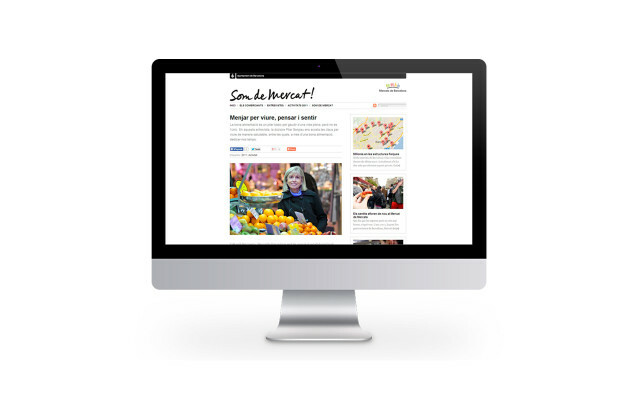 This version of the blog was developed and mantained between 2012 and 2013.